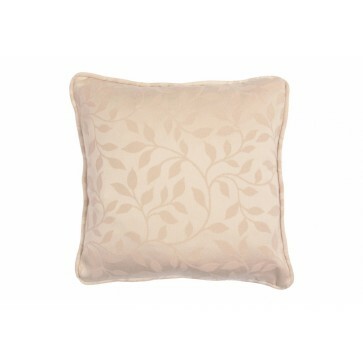 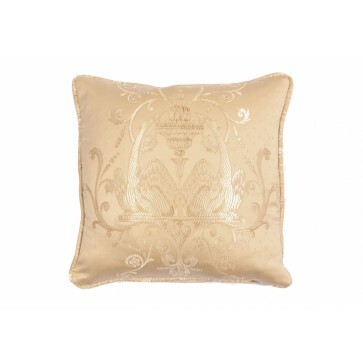 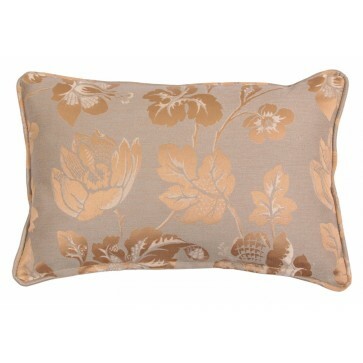 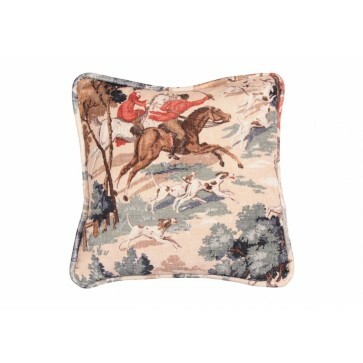 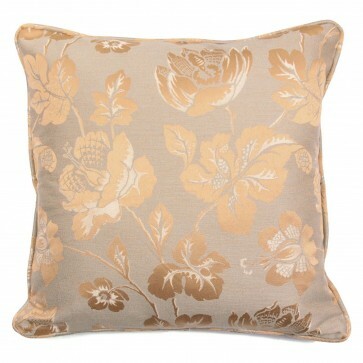 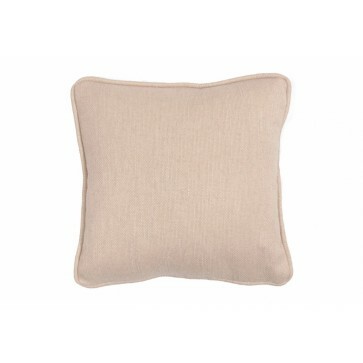 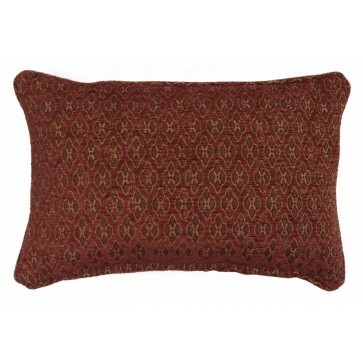 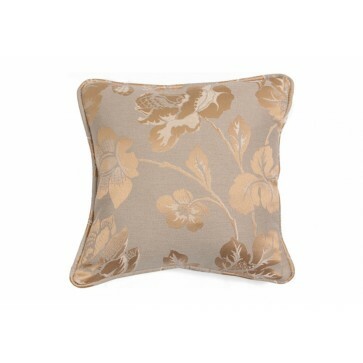 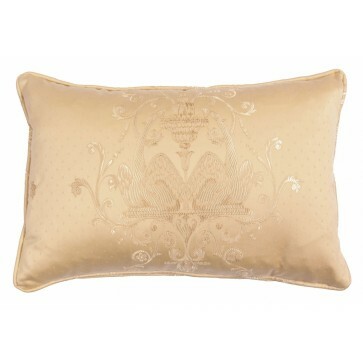 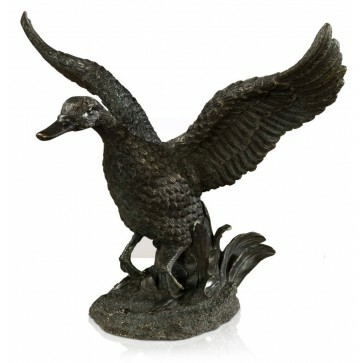 Duck feather filled, square scatter cushion in a high quality, terracotta woven chenille. 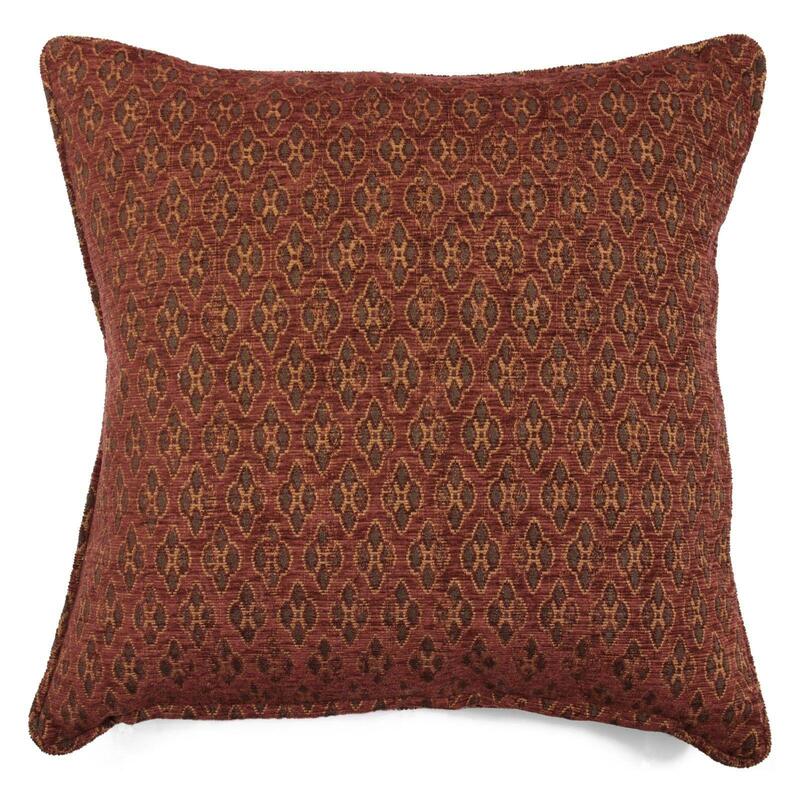 Duck feather filled, square scatter cushion in a high quality, terracotta woven chenille. 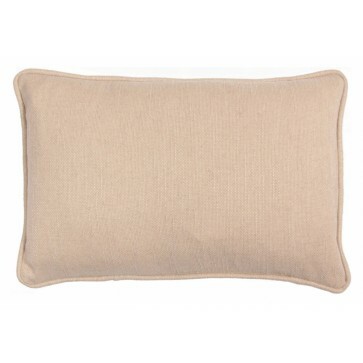 The outer casing has a strong zip opening on the bottom edge to allow removal of the filler pad.